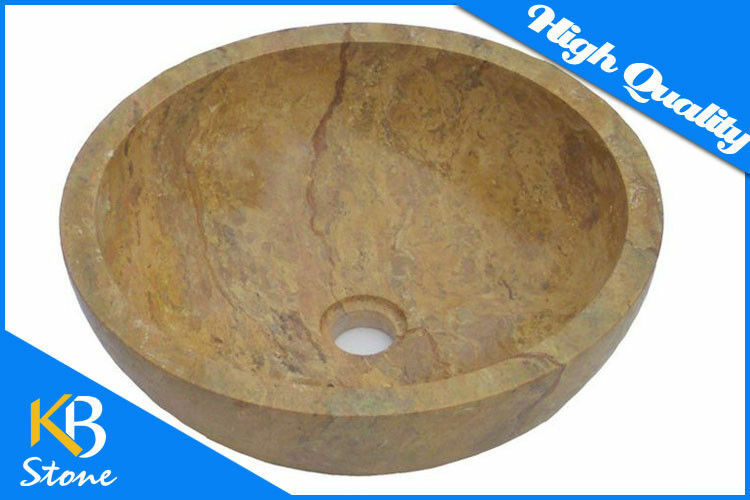 Natural Marble Stone Wash Basin Vessel For Bathroom Or Vanity Brand New! KBSTONE carries a comprehensive line of wall tiles and mosaics including glass and stone mosaics. The line also includes borders & sheets in various sizes and finishes. Vessel Sink White Marble Classic Natural Stone Bowl is rich with deep and mid-tone browns with white and ivory veins. This gorgeous marble is recommended for use in residential and commercial projects including floors, countertops and wall features. Italy Gray - Liner Marble stone chair rail polished border tile 12" x 3/4"
Interior: kitchen backsplash tiles / bathroom tile / counter top / fireplace surround tile / wet bar. Exterior: pool / spa / wet applications. little color difference, smoothness, and complete edge. mosaic products, we can supply different products according to customers’ demands. 1. 5 pieces/carton, 72 cartons/crate, 28 crates/container ( or as per customer's requirements). 2. Standard seaworthy box packed in strong wooden pallet. 3. For samples or small orders: door to door. 4. For large orders: port to port/ port to door. We have warehouse in USA that we can delivery directly from it. If you are not satisfied with our products, you can return to the warehouse. Q: Where is your factory? How far is it from Shanghai? A: Yixing, Jiangsu, China. It is 90 minutes from Shanghai. Q: Are you the manufacturer or trader? A: L/C, T/T, Western Union. A: 5 sheets per carton, 72 cartons per crate, 32 crates per 20’’ container. A: The minimum order quantity is 33.5sqm=1 crate. Q: What about the delivery detail? A: 7 working days after order confirmed. Q: What are the main markets of your products? Middle East and so on. Q: Do you participate exhibitions?